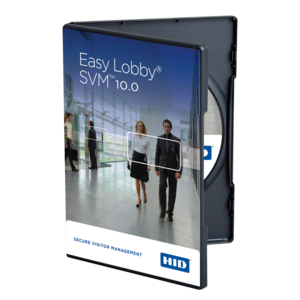 HID Global’s EasyLobby® Secure Visitor Management (SVM™) software is the main application for processing visitors, including ID scanning, record creation, badge printing, watch list screening, check-in and check-out, and email notification, among other features. The solution improves security by enabling organizations to identify exactly who is in their facilities, while enhancing the professionalism of an organization by streamlining the visitor check-in process and providing high quality visitor badges. Used by thousands of organizations such as corporations, government agencies, educational institutions, healthcare and property management, the software enables users to capture detailed visitor information more accurately by simply scanning a license, passport or business card, and includes the industry’s most feature-rich, yet easy-to-use visitor management capabilities. EasyLobby SVM software is installed on a Windows® workstation or Kiosk, typically in the lobby, along with any combination of desired hardware peripherals such as a license scanner, badge printer, camera and signature capture pad. Any number of EasyLobby SVM stations can share a central database (SQL Server or Oracle). The software allows for self-registration in a kiosk for an unattended lobby or as an alternative to a lobby attendant checking in visitors. 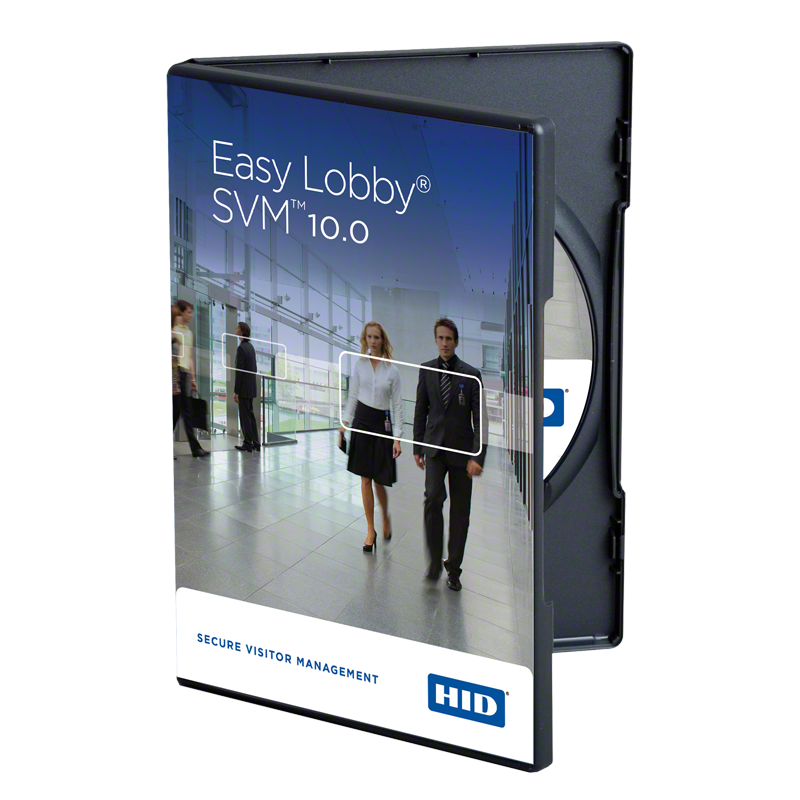 The EasyLobby SVM software is easily installed on a Windows workstation or kiosk along with any combination of desired hardware peripherals. Seamless integration with over 40 of the leading access control systems to provide selected visitors with customized card access directly from the Secure Visitor Management interface.